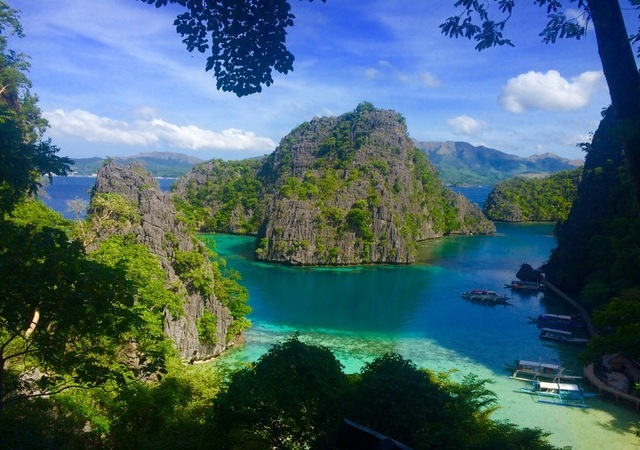 How true are the rumours of North Palawan’s underrated beauty? Copyright © 1996-2015 Filipino Travel Center. All rights reserved. No portion of this website may be duplicated, redistributed or manipulated in any form.